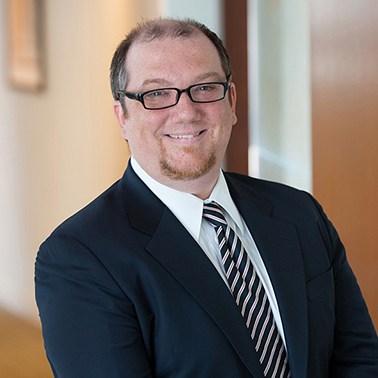 Richard Lewis serves as of counsel to the Plaintiffs Steering Committee (PSC). The PSC has tried several Chinese Drywall cases successfully and recovered more than a billion dollars in settlements for Gulf Coast and Virginia homeowners. 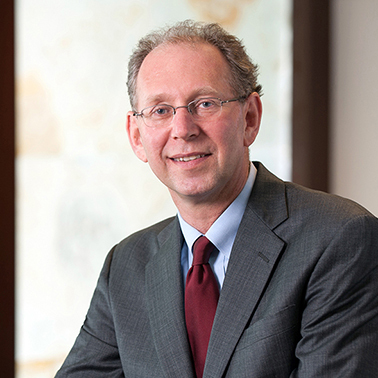 Lewis and other lawyers on the Plaintiffs’ Steering Committee in the Chinese Manufactured Drywall MDL successfully argued Daubert motions at the start of the litigation which led to the Honorable Eldon E. Fallon striking significant parts of the remediation plan proposed by Knauf. As trial counsel, Lewis also succeeded in obtaining full remediation relief for Virginia homeowners whose homes were damaged by Chinese drywall. The Court also awarded the homeowners damages for their personal property. Lewis continues to support the class recoveries and ongoing litigation for homeowners in the Gulf states and Virginia.